An AMD-related image trademark has been discovered that has led to some discussion about its possible meaning, if any. 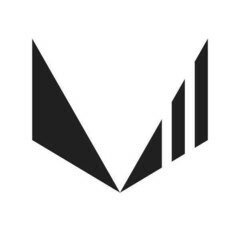 The application in question shows a logo that is very similar to the well-known Vega logo, but the right-hand wing of the “V” has been dissected with two vertical lines. Unsurprisingly, some have speculated that this could herald a planned Radeon Vega II refresh. AMD launched Vega in 2017, and it is widely believed that the red team is focusing on the upcoming Navi chips that are expected to be released in 2019. The company’s graphics architecture roadmap from early 2018 clearly showed 14 nm Vega, followed by 7 nm Vega, 7 nm Navi, and 7 nm+ “Next-Gen”. There is no mention of Vega II, which makes the mysterious trademark somewhat perplexing. The image trademark has been filed by Advanced Micro Devices, Inc. so it’s not a similar logo from another company that just happens to look like AMD’s Vega “V”. The filing date for the application is November 29, so it’s a recent development. Some have decided this actually means the manufacturer is planning to announce a Radeon Vega II series, while others have sided with caution and conjectured it could be connected with the new Instinct line-up. One theory is that this new logo could point toward an APU refresh. 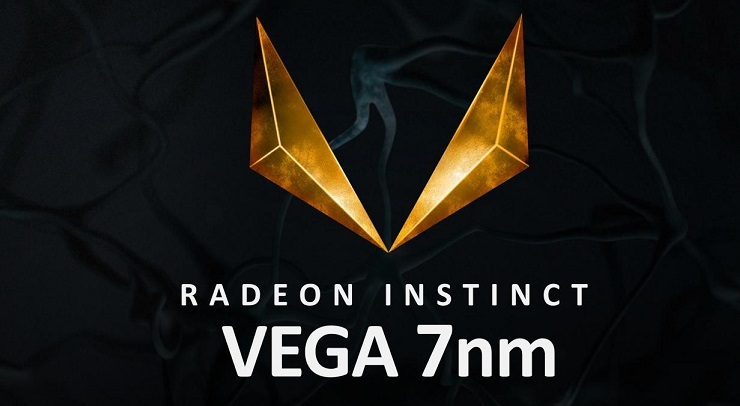 As pointed out by PCGamesN, AMD’s Raven Ridge APU line-up could be due a refresh soon, and it is possible Vega II architecture could replace the first-generation Vega-based GPUs that are currently used. Another theory offered is that the “V” and the two lines signify the Roman numeral “VII” (seven), which would then point to a 7 nm manufacturing process. Of course, there’s always the chance AMD has trademarked the logo for either future use or for no use at all.